Do you know Yangnyeom Tongdak? 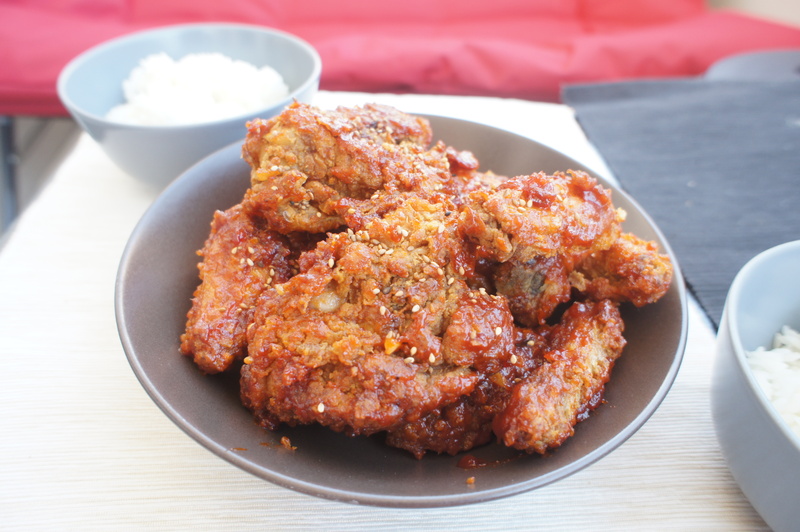 It is a famous Korean fried chicken seasoned with a sweet and spicy sauce. It is often eaten as a fast food or as an appetizer with Soju and pickled radishes. 3. 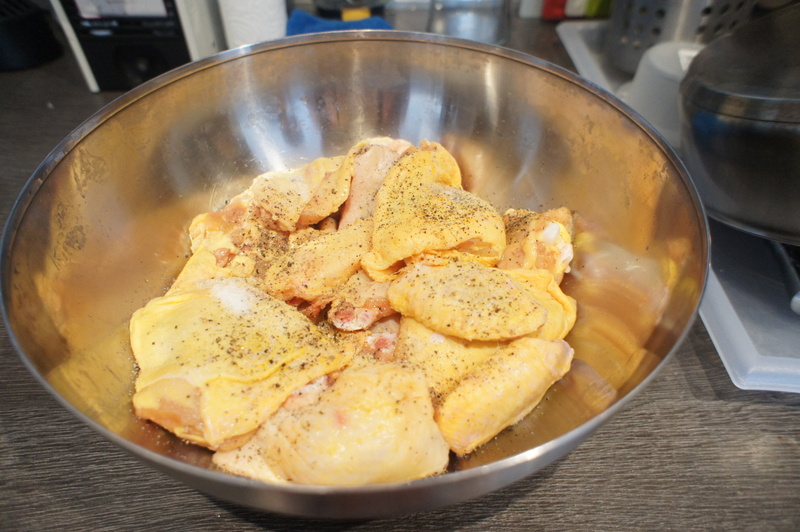 Fry the chicken for about 10 minutes over high heat. For a more crispy effect, you may want to fry your chicken twice. 5. 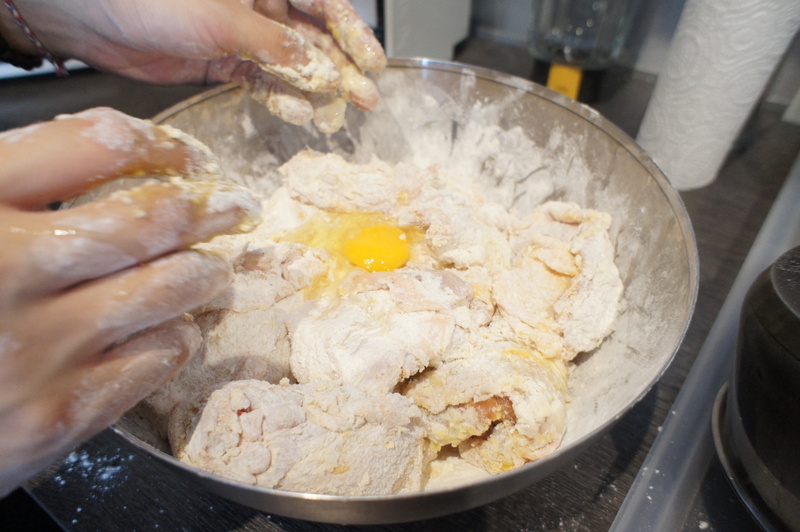 Put the fried chicken into the sauce and gently mix it up. 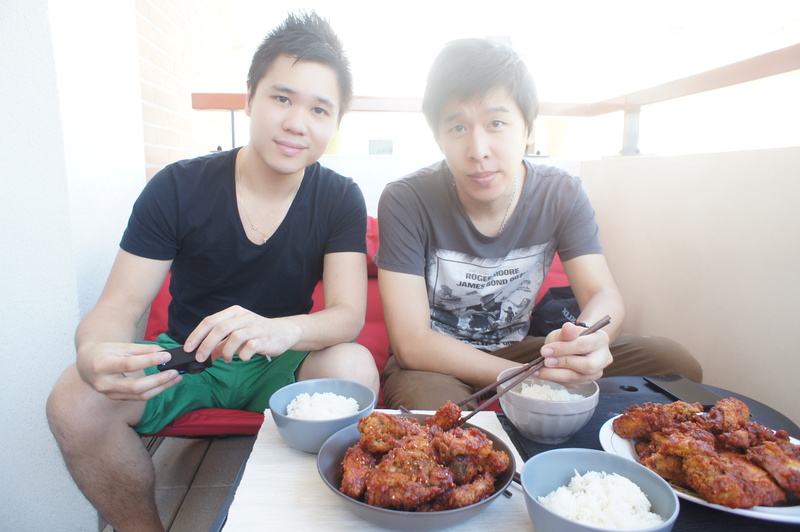 Oh I know this kind of Korean chicken wings, I tried it in a korean restaurant and it was sooo good! 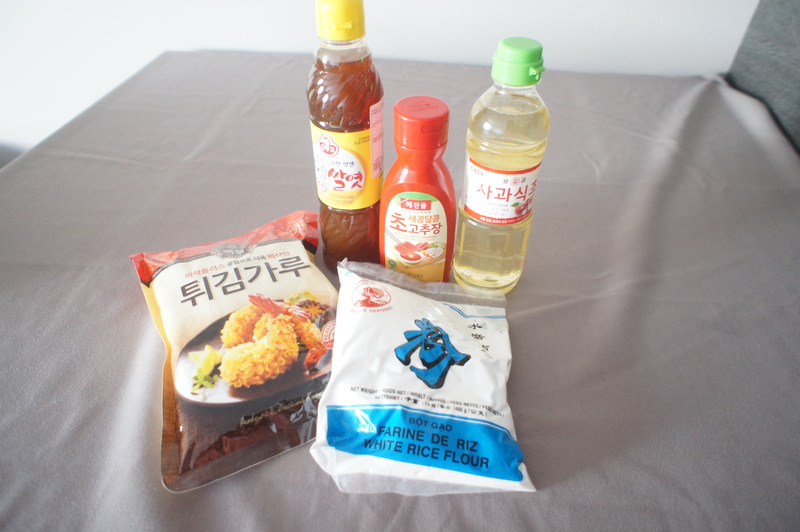 Thanks for sharing this recipe, I can’t wait to try it with my boyfriend who loves Korean food too. By the way thank you also for sharing the address of the korean shop cause I was wondering where I could find the ingredients in Paris. You are welcome 🙂 Please let me know if you like it. 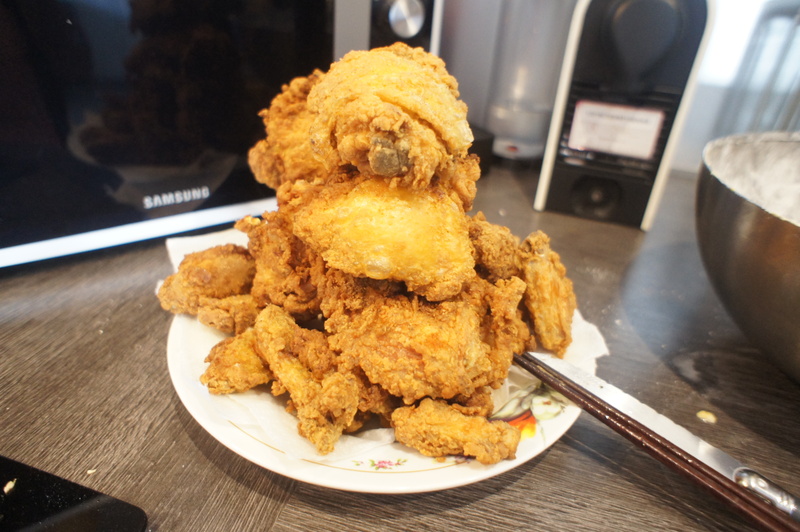 I was surprise how easy it was to make such tasty chicken. The longest part is to fry the chicken. And one advice ( something that i didn’t do…) make sure you protect the surroundings to avoid washing too much afterwards :).